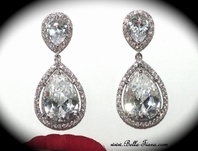 Prima - Sophisticated CZ drop earrings - SALE!! 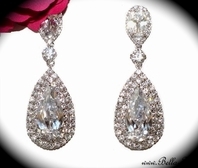 HOME / BRIDAL JEWELRY / Bridal Earrings / Prima - Sophisticated CZ drop earrings - SALE!! 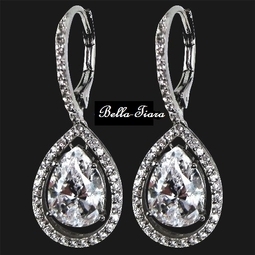 Description: NEW!! 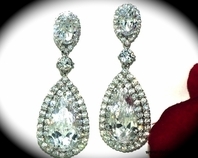 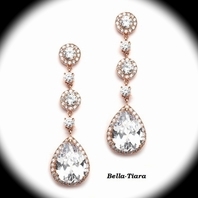 Sophisticated CZ drop bridal earrings. 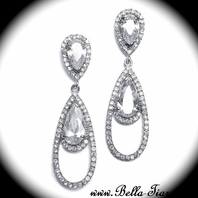 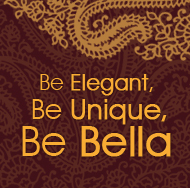 Beautiful design, soft and elegant with lots of dazzle. 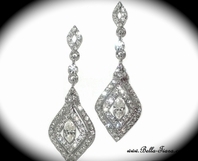 measure approximately 1 1/4" long.